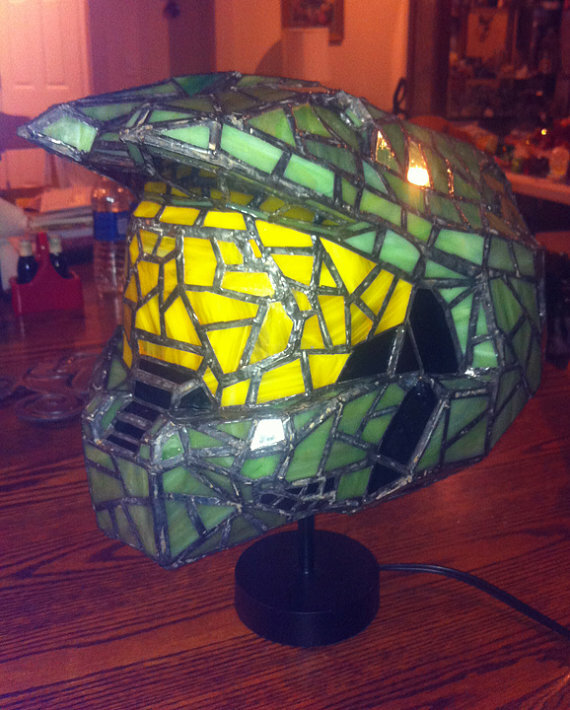 We’re excited with the announcement that the Halo games might be coming to Steam, and thought we’d show you guys some Master Chief gear to celebrate! 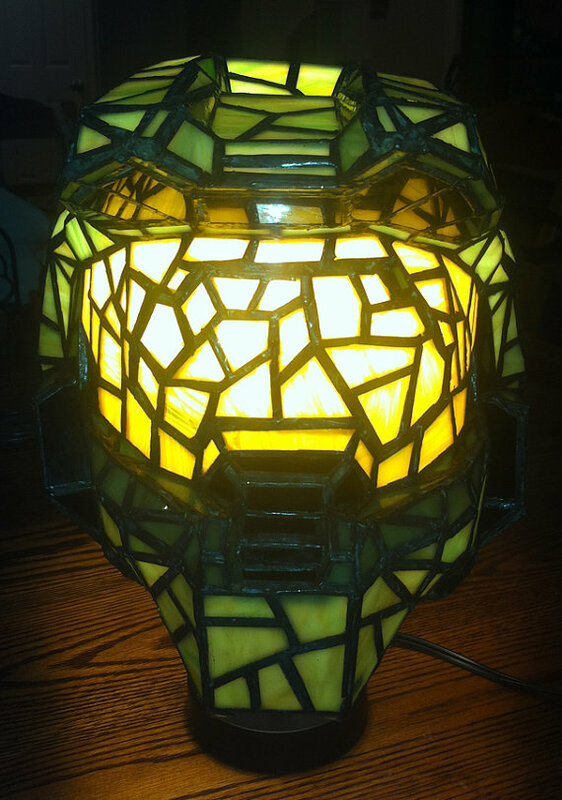 Introducing, the Master Chief Stained Glass Lamp. 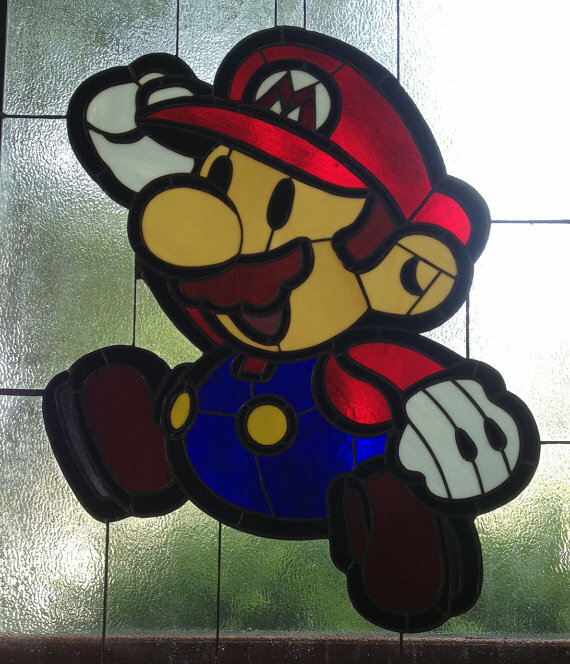 We’re so glad the internet exists, and we get to enjoy and share creations such as this. 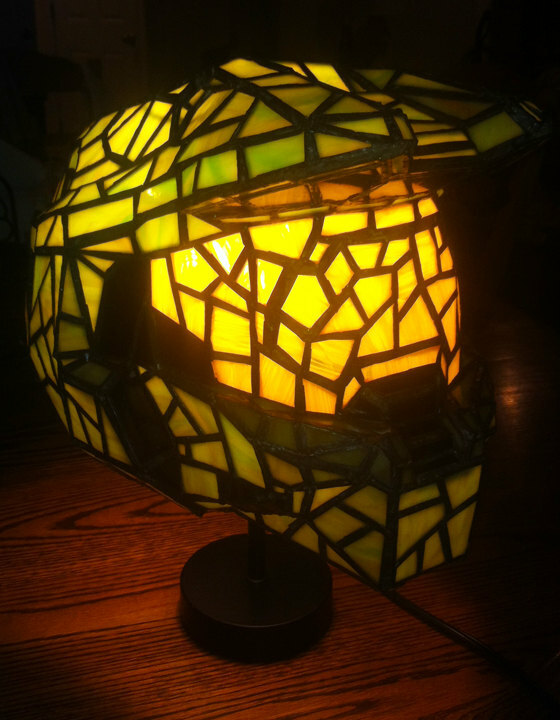 This Stained Glass Lamp is the creation of 3rdEdgeStainedGlass, an Etsy user and store-owner that created a full-size Halo Master Chief Helmet in Stained Glass. 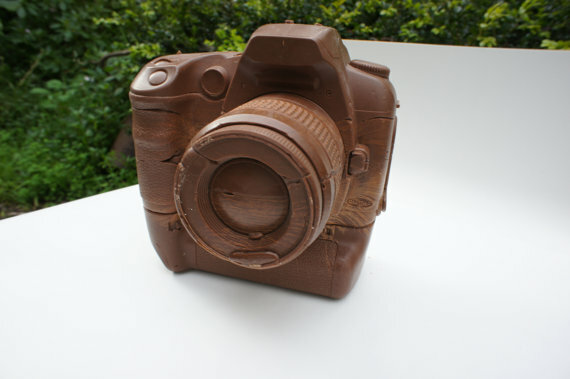 The piece measures 9″ tall by 9″ wide and 14″ front to back, and could be yours for $840 USD. Steep, but that’s the price of a job well-done and unique merchandising, right? 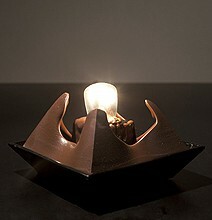 Pay them a visit!